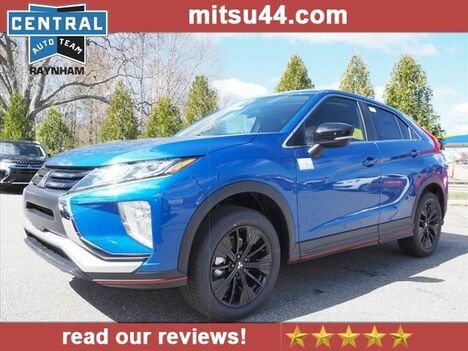 * Check out this 2018 Mitsubishi Eclipse Cross LE * * 2018 ** Mitsubishi * * Eclipse Cross * This Octane Blue Metallic 2018 Mitsubishi Eclipse Cross LE might be just the crossover awd for you. Rocking a dazzling blue exterior and a black interior, this car is a sight to see from the inside out. View this beauty and our entire inventory today! Call for more details. 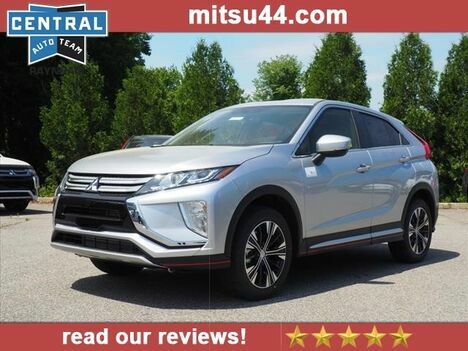 * Check out this 2019 Mitsubishi Eclipse Cross ES * * 2019 ** Mitsubishi * * Eclipse Cross * This Mercury Gray Metallic 2019 Mitsubishi Eclipse Cross ES might be just the crossover awd for you. Flaunting a beautiful lt. gray exterior and a black interior. This is the vehicle for you! Give us a call today and don't let it slip away!